Uniting top technology with superior comfort, the Aerial7 Chopper2 Mojave Headphones provide the maximum quality in sound when paired with your MP3 player, mobile phone, and more. These deluxe padded headphones also boast a microphone and adaptors to extend its usefulness and compatibility. Don't settle for less than you can get. 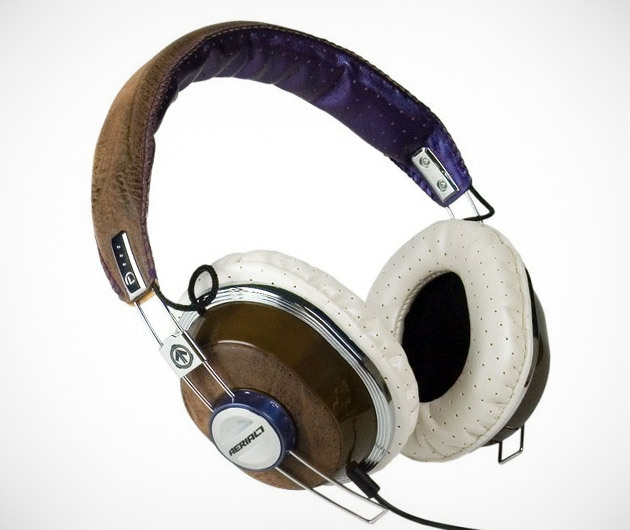 Go for quality; go for the Chopper2 Mojave headphones.